There were several reasons for this move. When we initially opened the Washington office in 2009, our primary customers were federal government agencies. 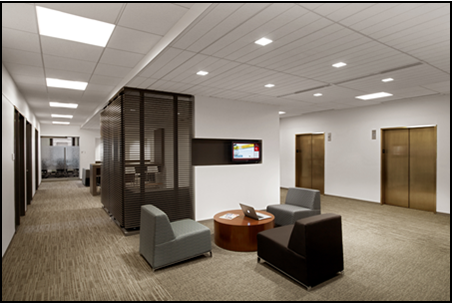 However, within a few years, we saw the need to expand our presence to serve more corporate businesses, many of whom we had existing relationships with through our Chicago headquarters. Then, late last year, industry veteran Jeremy Nelson joined Reed as the Corporate Interiors Team Leader for our Washington office. 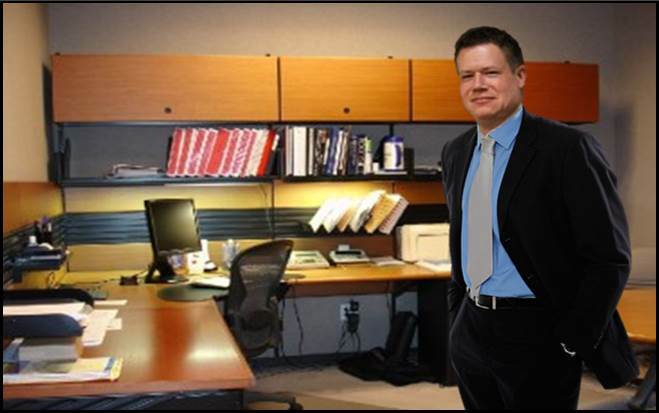 His extensive experience includes corporate interiors; government, SCIF, embassy, law firms, capital improvement and in-place occupied restack construction. 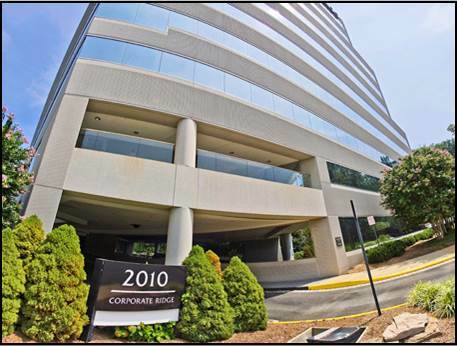 Reed’s new location at 2010 Corporate Ridge in McLean, VA.
Jeremy Nelson, newly hired Corporate Interiors Team Leader. Recently completed corporate office space for Astellas Pharma, U.S., located at 1001 G Street NW in Washington, D.C.
With our current growth projected to build over $10 million of interior construction projects this year, we are confident that this new space in Virginia will help us better serve clients throughout the region. We are thrilled about the present volume of construction activity and look forward to a bright future building commercial office space for our growing clientele.